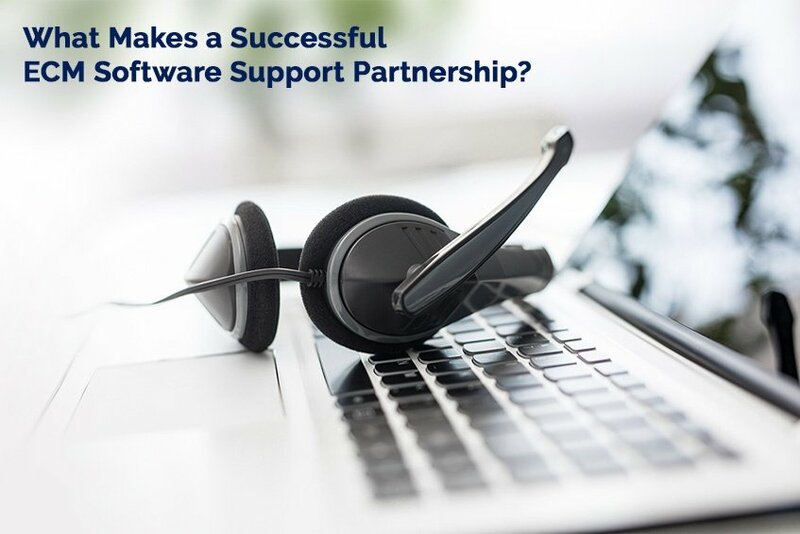 What Makes a Successful ECM Software Support Partnership? Recently I was contacted by someone that used to work for one of our clients. It must be 10 years since we last spoke, however she still had my cell phone number. She has a new job at a different company and they have a problem similar to what we helped her solve before. She hasn’t worked with us at all in these last 10 years, but she thought enough of us to recommend us to her new employer. 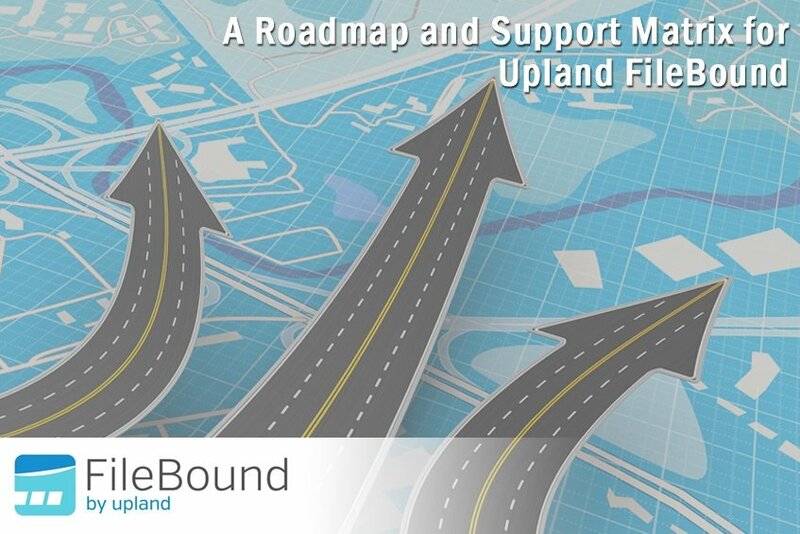 Kofax 11.0 was released last fall with their product support dates updated per the table below. 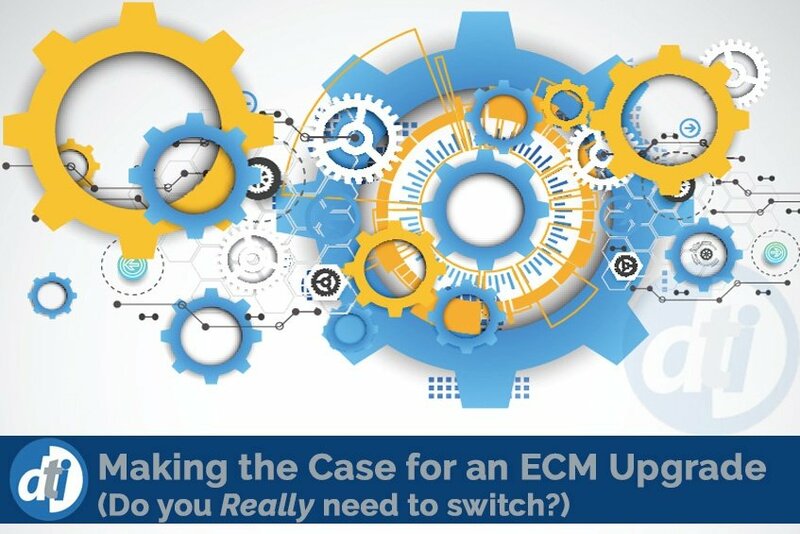 Traditionally, Kofax has supported 3 versions of their capture platform before pushing a version into end of life, but that policy has changed with the release of version 11.0. The matrix below is being provided to reinforce this change in longstanding policy. DTI Technical Services Team is actively reviewing each Kofax customer for upgrade eligibility, and is available to assist you with understanding the status of your product version, and whether or not it may be time to upgrade. For most businesses, the purchase of software - especially robust software that is central to business operations - is a big expense. 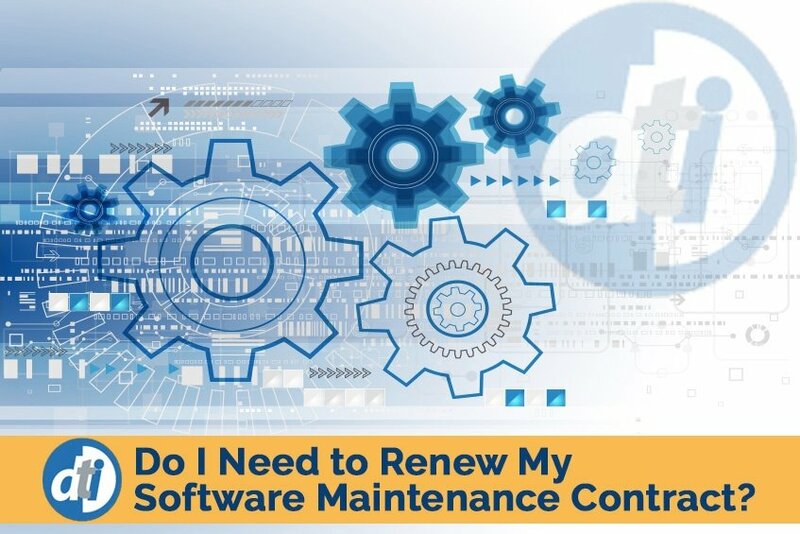 Once that software is purchased, we tend to look at the software maintenance contract in the same way we might consider a warranty for a television. Is it really needed? Is the price justified? Unlike a television warranty, software support packages are typically billed annually by the manufacturer or support provider. When considering whether a software maintenance package is really necessary, it's important to evaluate its impact. Let's take a look at a few considerations.